As our name suggests, Queensland Surveying Solutions services areas throughout all parts of Queensland. Here we are on the Monto Mount Perry Rd assisting with the construction of a new bridge. 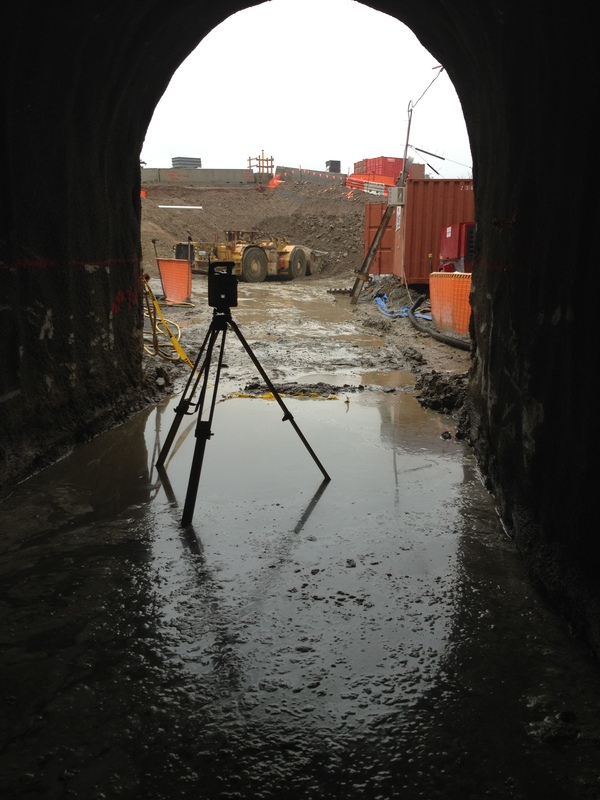 When constructing a bridge, the information provided by the surveyor plays an integral role in the process. It ensures that engineers and construction personnel alike are aware of how the project is advancing and provides an opportunity for corrections to be made if needed. The surveyors role is to assist in ensuring that the design/structural requirement’s are being met. Bridges require highly detailed survey work, therefore a thorough understanding of what survey information is required for structures of these types is extremely important. QSS employees are fully equipped with the relevant knowledge to complete projects such as bridges with confidence. Queensland Surveying Solutions – Positions Available! Queensland Surveying Solutions is experiencing rapid growth and are looking for surveyors now! Merry Christmas & a Happy New Year from Queensland Surveying Solutions!!!! At the closing of another year all of us at Queensland Surveying Solutions would like to extend our warmest wishes for a very Merry Xmas and a Wonderful New Year. Thanks to our clients for your ongoing support throughout 2013 and we are most definitely looking forward to an amazing 2014! We will be closing our doors to celebrate the festive season on Friday 20/12/2013 to return on Monday 6/01/2014. QSS would like to extend a warm welcome to Damian who commences tomorrow! Damian brings with him many years of experience in the construction and mine surveying industry throughout Queensland. He has completed a Diploma in Engineering and Mine Surveying and has carried out numerous Project/Senior Surveyor roles. Damian is committed to best practice in Workplace Health and Safety and we are looking forward to him sharing his extensive knowledge with our team and also utilising his skills to benefit our clients. The stork has been busy at Queensland Surveying Solutions! Congratulations to Tim on the safe arrival of his little girl born in May and to Grant on the safe arrival of his little boy born on Saturday. 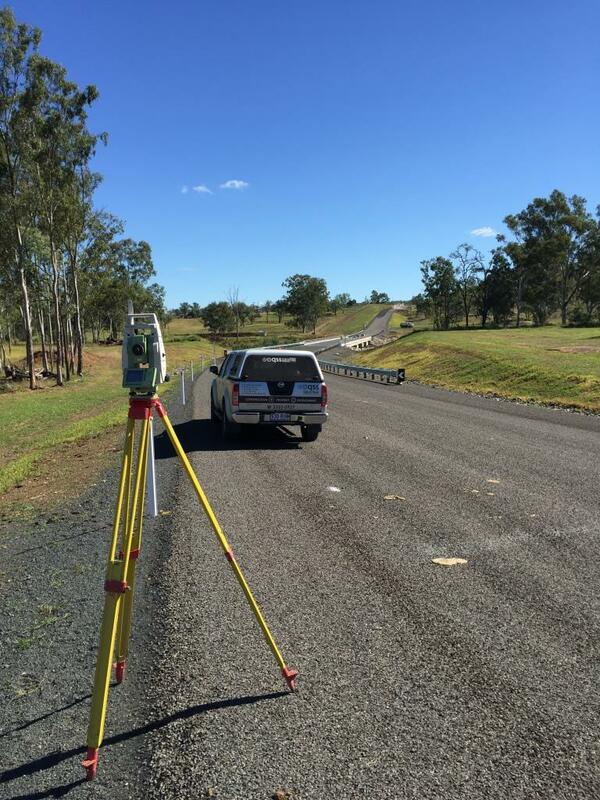 QUEENSLAND SURVEYING SOLUTIONS is a North Brisbane based firm and are currently looking for people to join our team in supporting our clients on major civil, building and engineering projects throughout South East Queensland. We are offering successful candidates challenging roles in a supportive team environment and provide a range of training and development opportunities to further skills and experience. We have positions available to challenge senior surveyors and systems to mentor and develop the less experienced into well regarded professionals in the surveying industry. The successful candidates will need to have excellent time management and communication skills, be able to pay attention to detail and have a strong client focus. QSS teams are well equipped with state of art robotic total stations, GPS and CAD equipment and are developed to be confident users of these assets. Experience with robotic total stations, road runner, 12D Model, AutoCAD, GPS, machine guidance support, office calculations and set out of building works is an advantage but not essential. A competitive remuneration package, commensurate with skills and experience will be negotiated with the successful candidate(s). Previous applicants are also urged to apply for these newly appointed positions. Any further enquiries can be directed to John O’Brien on 0431 594 420.